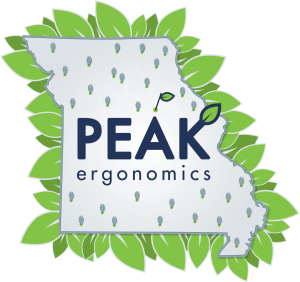 Peak Ergonomics offers helpful videos, white papers, infographics, FAQs, and resources for absolutely free! Looking to learn a new exercise, optimize your day-to-day posture, or watch a video on any of the above? If you don’t see a resource that you’d like to don’t hesitate to contact us to request a specific blog post, video, or whitepaper for the future.